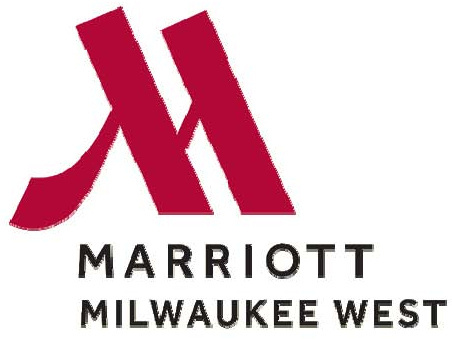 The newly renovated Milwaukee Marriott West is your gateway to discovering Milwaukee. Close to major attractions, including Miller Park (home to the Brewers), Wisconsin State Fair Park, the Harley Davidson Museum and Milwaukee’s Summerfest. Our hotel has 281 deluxe guestrooms and suites with generous amenities, including a 24-hour business center, indoor pool and whirlpool, fitness center, concierge lounge and complimentary parking. Savor breakfast, lunch or dinner at our BLVD Kitchen & Bar which is an exciting new American bistro that adds an unexpected twist to traditional bar and grill fare.